The world has been waiting for this day. 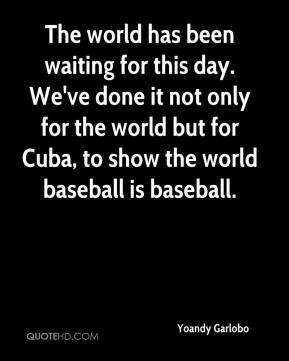 We've done it not only for the world but for Cuba, to show the world baseball is baseball. 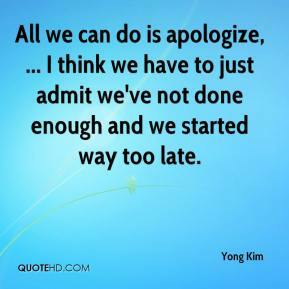 All we can do is apologize, ... 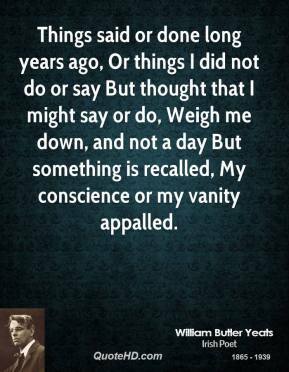 I think we have to just admit we've not done enough and we started way too late. 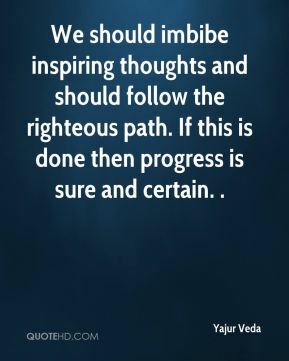 We should imbibe inspiring thoughts and should follow the righteous path. 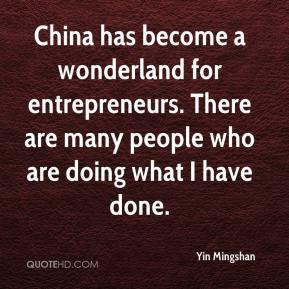 If this is done then progress is sure and certain. . This is my last race. I'm very happy. I'm done with skating. I'm very happy with what I've done and what I've got. This was one of those teams that we said we needed to sweep and we're getting it done. 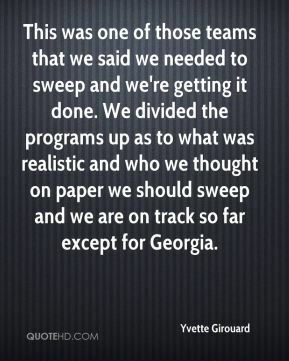 We divided the programs up as to what was realistic and who we thought on paper we should sweep and we are on track so far except for Georgia. 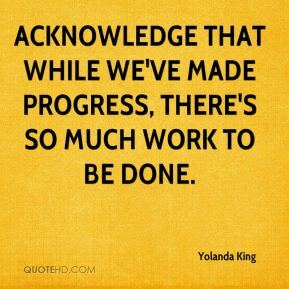 Acknowledge that while we've made progress, there's so much work to be done. I was working out and I was already done for two weeks. 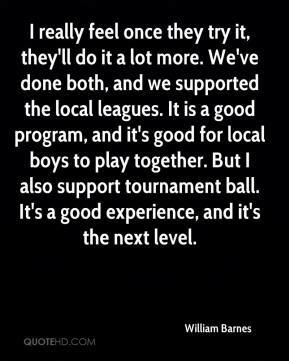 It was a great experience playing with all those guys and then at the Olympic trials, playing on the ice with those guys, they're the best in the country. 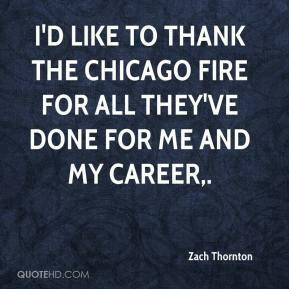 I'd like to thank the Chicago Fire for all they've done for me and my career. 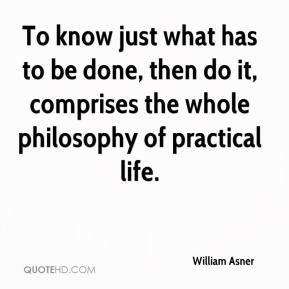 To know just what has to be done, then do it, comprises the whole philosophy of practical life. 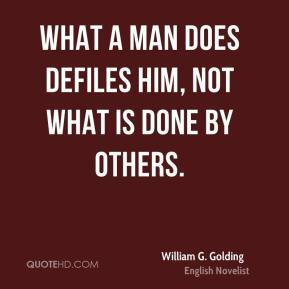 I've seen lots of good stuff that Soldiers have done that never gets reported, ... 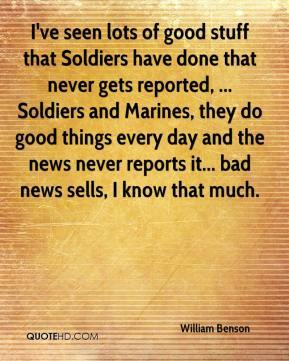 Soldiers and Marines, they do good things every day and the news never reports it... bad news sells, I know that much. 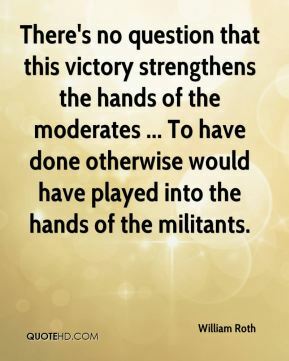 There's no question that this victory strengthens the hands of the moderates ... To have done otherwise would have played into the hands of the militants. 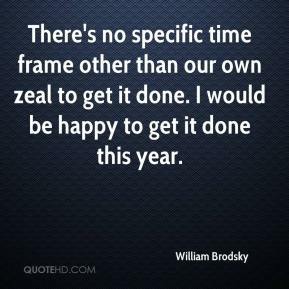 There's no specific time frame other than our own zeal to get it done. 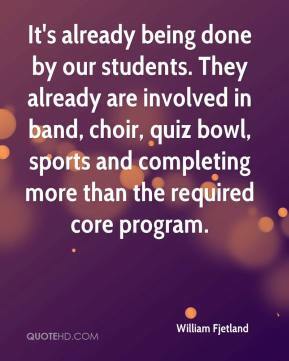 I would be happy to get it done this year. I was gonna die. I was on an artificial heart. 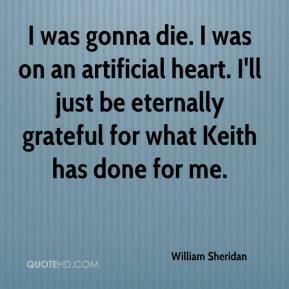 I'll just be eternally grateful for what Keith has done for me. These guys had not really done anything wrong. They did everything they were supposed to. 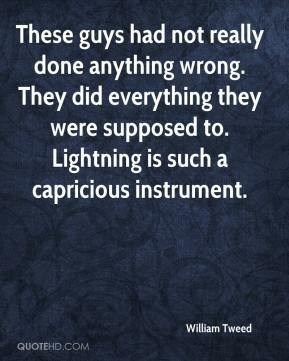 Lightning is such a capricious instrument. 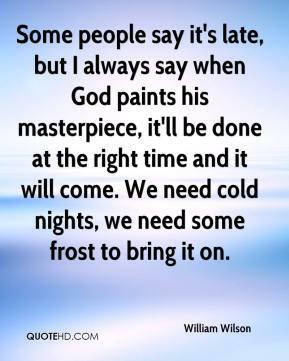 Some people say it's late, but I always say when God paints his masterpiece, it'll be done at the right time and it will come. We need cold nights, we need some frost to bring it on. She was very proud of that because she hadn't done that for quite some time. She was a good young lady. She had a good heart. 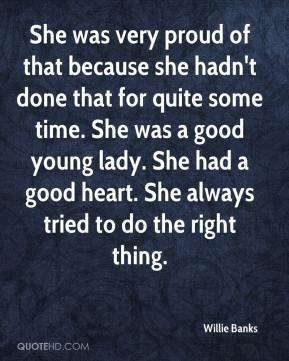 She always tried to do the right thing. 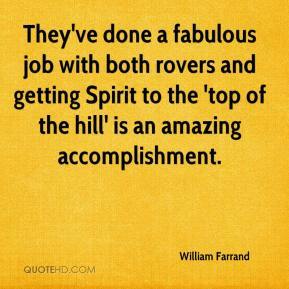 They've done a fabulous job with both rovers and getting Spirit to the 'top of the hill' is an amazing accomplishment. We all have faith in Duce to step in and get the job done. 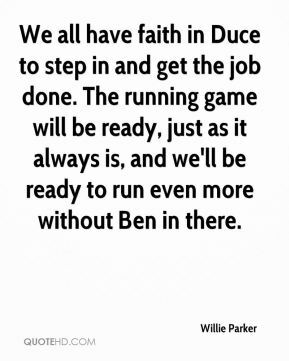 The running game will be ready, just as it always is, and we'll be ready to run even more without Ben in there. 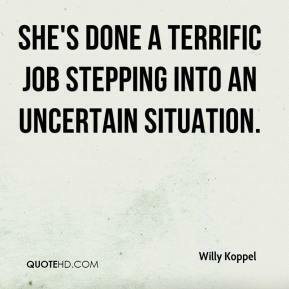 She's done a terrific job stepping into an uncertain situation. 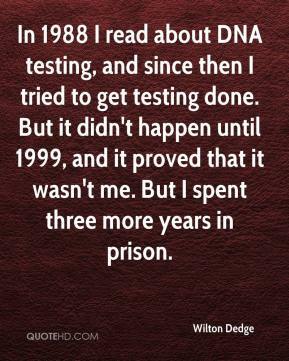 In 1988 I read about DNA testing, and since then I tried to get testing done. But it didn't happen until 1999, and it proved that it wasn't me. But I spent three more years in prison.